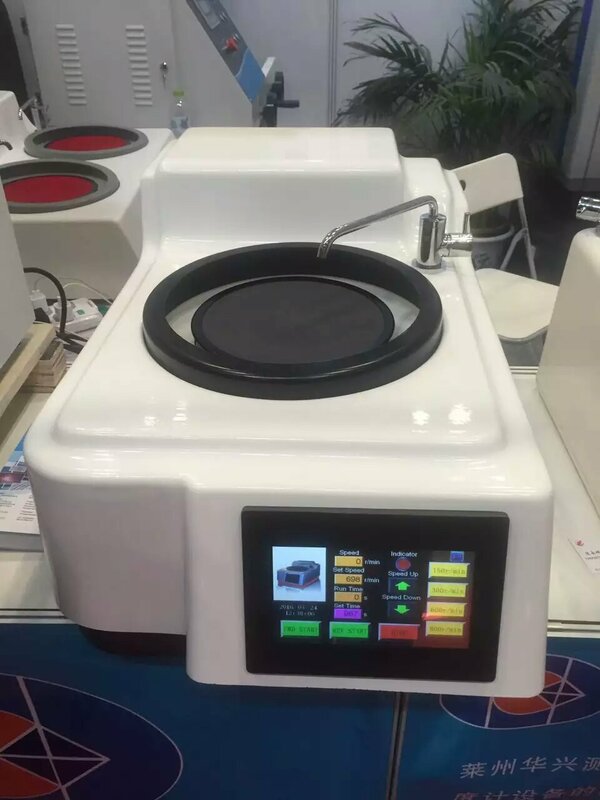 MOPAO 1T is a touch screen type metallographic specimen grinding and polishing machine which is equipped with single disc and features stepless speed changing. 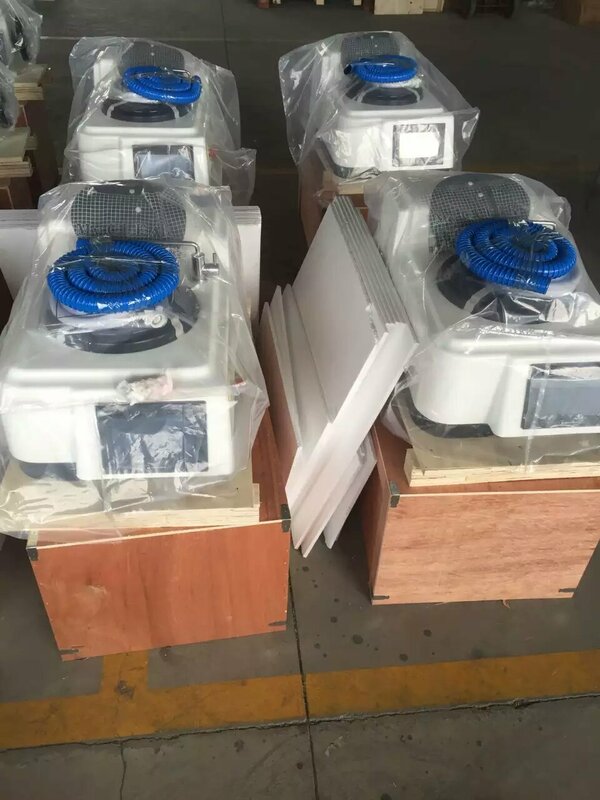 It can realize the whole process of rough grinding, fine grinding, rough polishing and finishing polishing for specimen preparing. This machine features easy operation and economical applying. 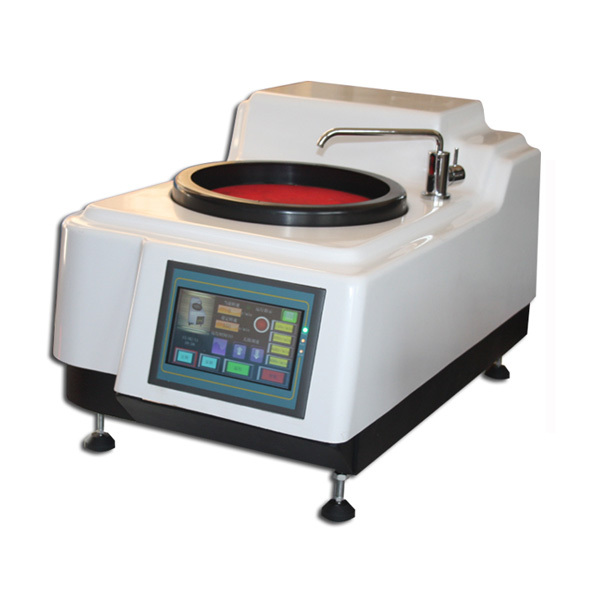 It is the ideal specimen preparing instrument for using in factories, scientific research institutes and laboratories of colleges. 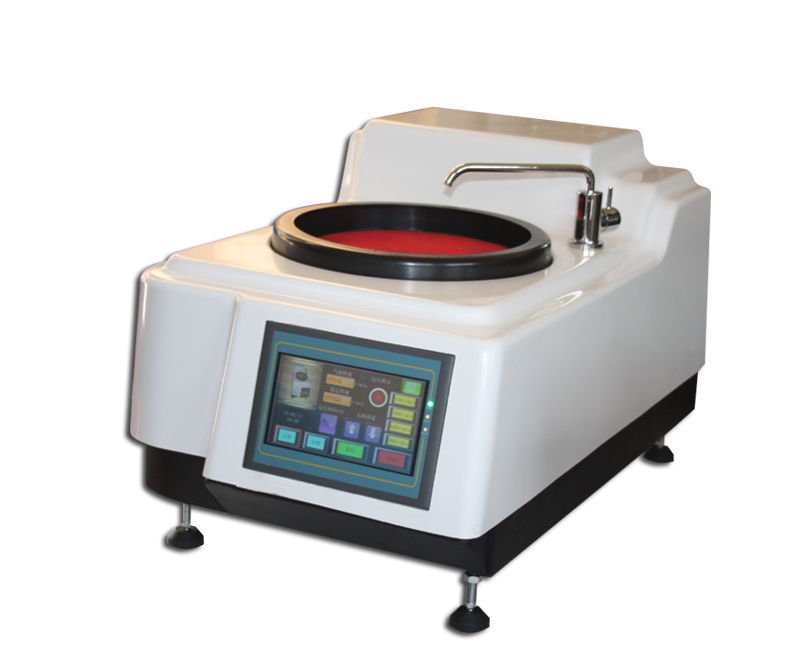 Looking for ideal Metallographic Polishing Testing Machine Manufacturer & supplier ? We have a wide selection at great prices to help you get creative. 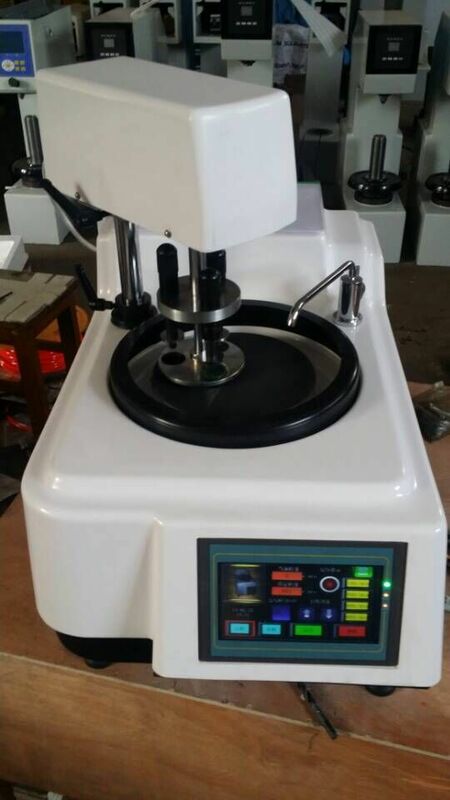 All the Metallographic Specimen Grinding are quality guaranteed. 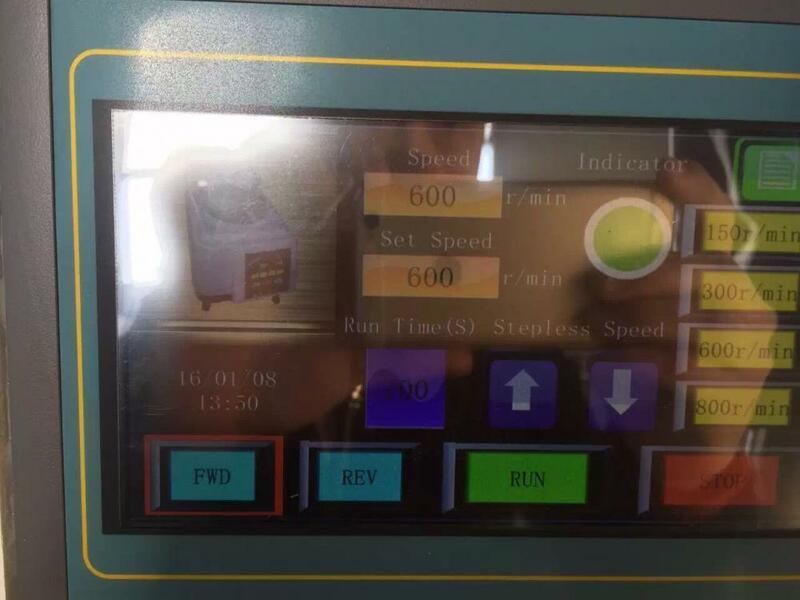 We are China Origin Factory of Sample Grinding Polishing Machine. If you have any question, please feel free to contact us.